However, the release was short-lived. Former President of Motorola will lead the new division of Google responsible for developing technology. In the Department headed by Rick Osterloh, will enter the team of the Nexus line, Chromecast media player, router OnHub and others. The new division will help Google to organize the interaction of engineers within the company, and will simplify the lives of partners who didn't know which team to contact. 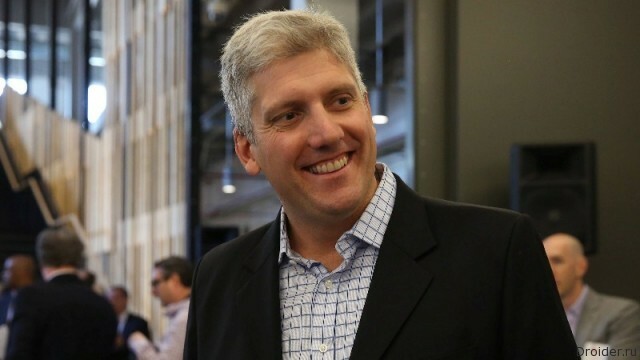 In a sense the appointment of Rick Osterloh is the return home. In the part of Motorola Mobility, owned by Google, it was a business strategy and oversaw the development of new Android smartphones.